MEPs have voted in favour of the Copyright Directive in a landmark victory for the #LoveMusic campaign! The proposals to reform copyright were passed by the European Parliament in Strasbourg on Tuesday March 26 without amendment by 348 votes to 274. 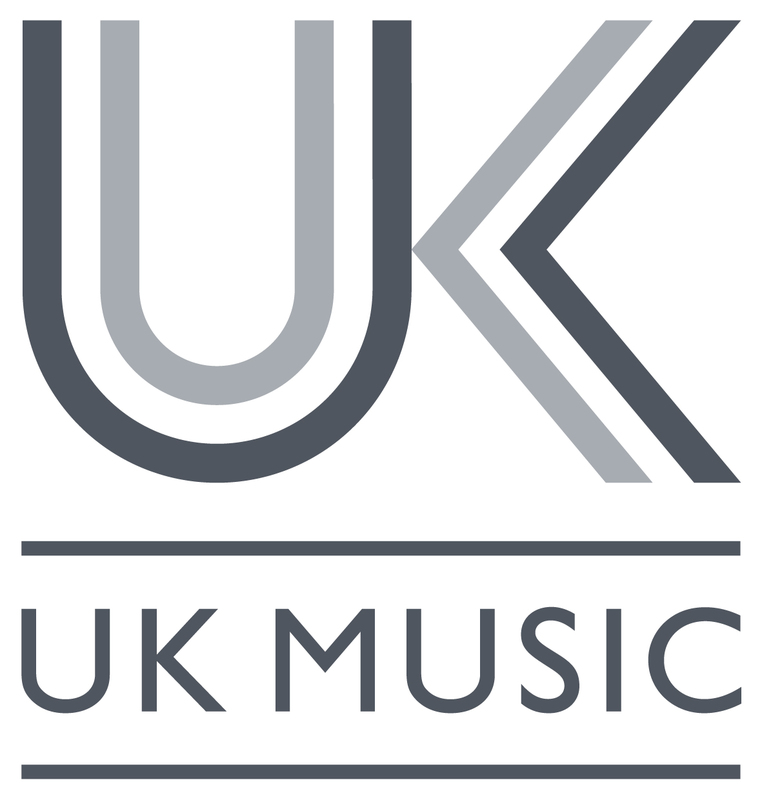 A huge thank-you too to all our UK Music members as well as all the other creators and campaigners who fought so hard to secure this vital change. It is a huge step forward for creators, the UK music industry and the millions who love the music we produce. There is a lot of misinformation about the Copyright Directive, so it can be confusing to understand what it actually means and what positive changes it will bring! Watch our new video to find out more about our #LoveMusic campaign and help us support music and creators! Show your support for the Copyright Directive be downloading our digital tool kit here. The creative industry is a vibrant ecosystem that supports many creators. Music creators are like butterflies in this rainforest – beautiful and delicate. Yet some of the global tech giants are laying waste to our creative world, threatening music’s vibrancy and diversity by not fairly compensating creators for the use of their work. Creators need protection or the world of music will suffer. The butterfly is a symbol of the fragility of the ecosystem and that’s why we have adopted it as our campaign logo. Have you heard about proposed copyright changes and how they might affect the internet and the music industry in the years to come? Some of the stories are just plain misinformation.